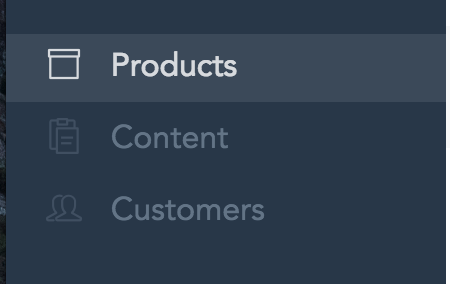 Note: You may utilize the tools provided inside the “Description box”. 3. Upload image(s) - You may choose to drag the image(s), upload from the device, upload from a URL, or add a Youtube video. Note: You’re allowed to add both image & video. 5. Check Track inventory (Optional). 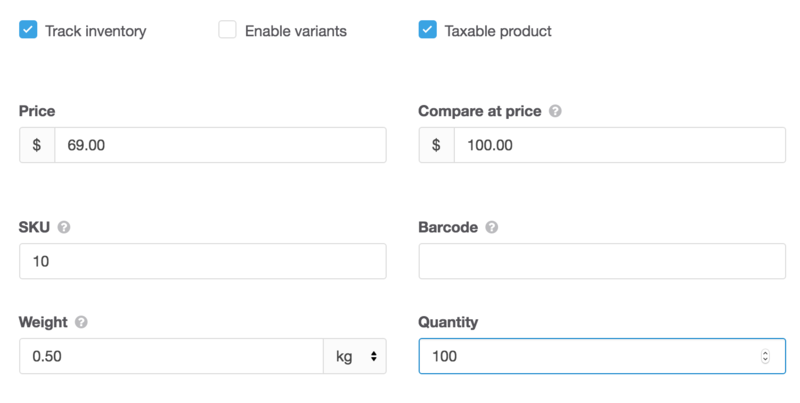 6.2 Insert the SKU (Optional), Price, Inventory (Optional), Barcorde (Optional), Weight for the variants. 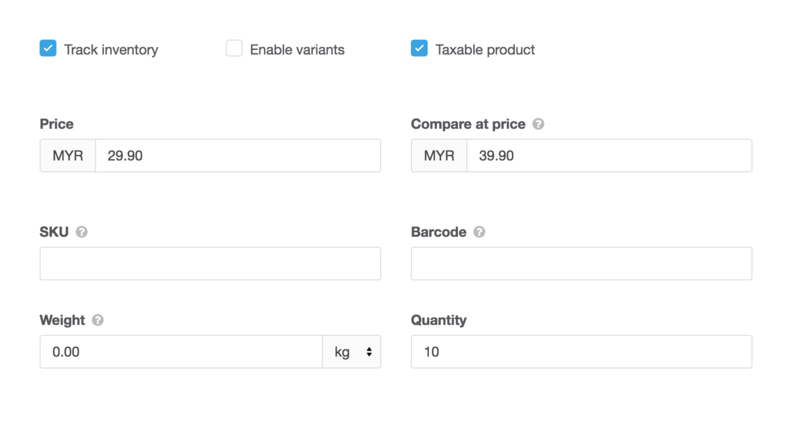 6.3 Check Product taxable (Optional). 7. 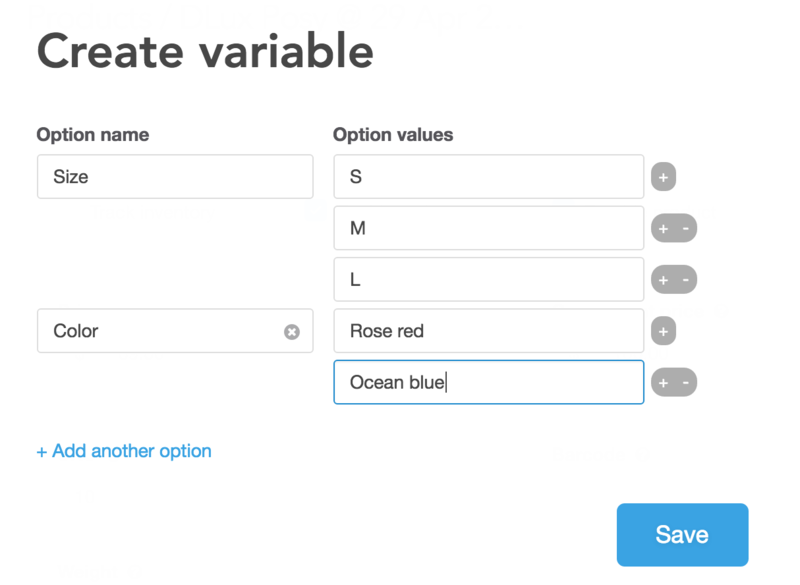 Compare your selling price with the market price (Optional). A meta description is an HTML and XHTML element that describes your page to search engines. 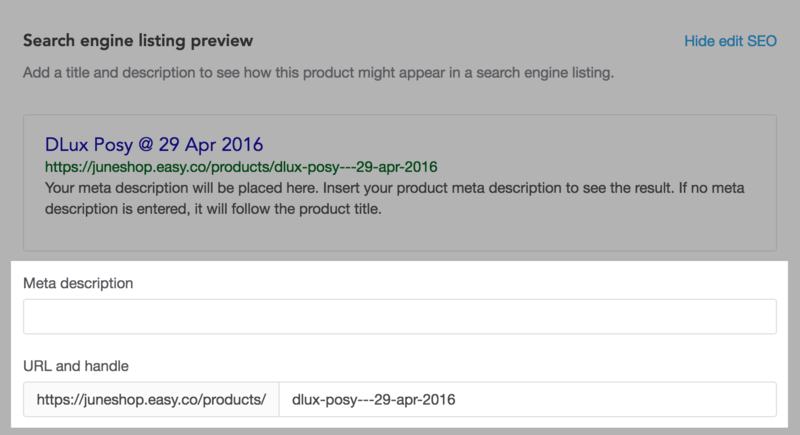 While the perceived (and real) importance of meta data has depreciated, the attribute still plays a significant role in SEO rankings.